On a sunny May morning in New York’s upscale Fifth Avenue retail corridor, Carron Ryan stopped to admire a diamond-encrusted Van Cleef & Arpels necklace in the window of the Bergdorf Goodman department store. Louis Vuitton’s sprawling flagship store was right across the street, but she turned her nose up at its lineup of logo-stamped satchels and tote bags. Ryan’s fondness for low-key, logo-free pieces is shared by a growing number of wealthy shoppers, experts say, who prefer to shell out for unique, hard-to-find pieces instead of highly recognizable handbags from big-name brands such as Louis Vuitton, Gucci and Prada. The shift is largely about adapting to a moment in high-end fashion when personal taste and individuality — not conformity — are the ultimate badges of cool. But experts say the penchant for more discreet luxury goods is also partly being fueled by the simmering political debate about income inequality, which is leaving some big spenders worried that it is tacky to carry a purse that practically announces its four-figure price tag. 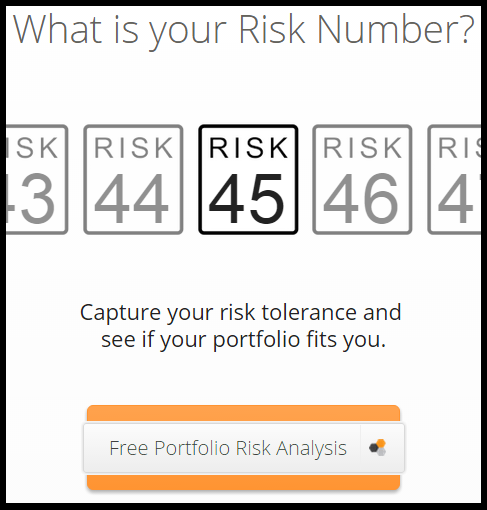 “We clearly can see that this is something where people are not wanting to show their wealth quite so conspicuously,” said Sarah Quinlan, who studies consumer spending patterns as the head of market insights for MasterCard Advisors. This new attitude has helped create a rough patch for some of the titans of the luxury retail industry. Louis Vuitton, Gucci and Prada ascended as icons of global wealth as their $5,500 handbags and $695 silk scarves became status symbols from New York to Shanghai. But today’s luxury shopper has soured on such obvious signs of affluence, in particular the logo-emblazoned goods that these brands became known for as they aggressively opened stores in emerging markets and in smaller cities in the United States and Europe. Today’s high-end shoppers will still shell out $1,800 for a pair of heels, but they want them to be bulletproof in an era when Instagram, style blogs and live-streamed runway shows make trends go boom and bust faster than ever. That has made for a tough lesson for many luxury retailers, which have effectively become too popular for their own good. Gucci’s sales slumped 1.1 percent in 2014, adjusting for currency fluctuations and other factors. Prada also saw its sales slide 1.5 percent last year and has said it will scale back store expansion plans. At LVMH Moet Hennessy Louis Vuitton, the Paris-based luxury giant, sales growth has slowed in the once red-hot fashion and leather goods division anchored by Louis Vuitton. 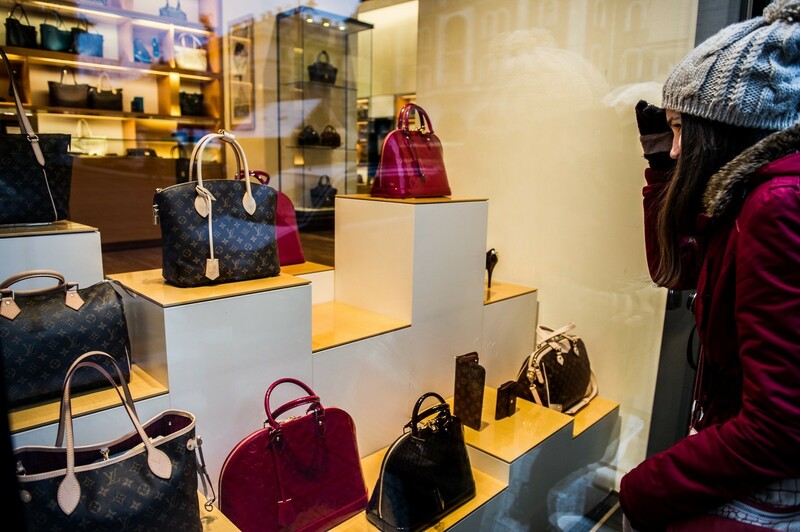 Their stumbles have come even as the overall market for luxury goods has grown steadily since the end of the recession, according to data from Euromonitor. Accessories — the bread and butter of these handbag-centric brands — was one of the fastest-growing categories of luxury goods last year, according to research from Bain & Co.
“Today, it’s really about understated luxury,” said June Haynes, a luxury retail consultant and a former executive at upscale brand Valentino. As the U.S. economy has recovered from the recession, upper-income consumers have largely seen their wealth increase, while middle- and lower-income consumers have not. In China, which was for years the key engine for growth for many luxury businesses, a crackdown on corruption and a slowing economy has curbed some appetite for expensive items. But experts say another change is happening, too: Newly affluent Chinese customers are no longer clamoring for flashy Louis Vuitton luggage or Gucci sunglasses. It was a remarkably fast change in tastes. “What took maybe 20 to 30 years for consumers in the U.S. — for the Chinese consumers, it took only two or three years,” said Olivier Abtan, global leader for luxury at consulting firm BCG. Meanwhile, a bumper crop of niche brands such as Zadig & Voltaire, Sandro and Rag & Bone are providing fresh competition. These labels, with their $895 jackets or $525 ankle boots, are relatively affordable compared to ultra luxury brands, but they are still pricey enough to appeal to affluent consumers who want something that feels distinctive and has a halo of great craftsmanship. It also doesn’t help that customers are interacting with luxury brands on Instagram, Pinterest and other online channels, speeding up the time it takes for a shoe or handbag to travel from must-have to boring. The troubled luxury brands are scrambling to adapt to their new reality. Louis Vuitton brought in Nicolas Ghesquiere, a designer widely regarded as one of fashion’s leading innovators, to serve as its creative director. When his first collection for the label debuted last year, Ghesquiere didn’t walk away from the logo but opted for different interpretations: He adorned some bags with an iteration of the logo that he spotted in an archival photo of one of the storied brand’s 19th-century boutiques. But that creative energy has yet to translate into a major bump in sales. Gucci has also taken an aggressive approach. In December, it hired a new creative director, Alessandro Michele. It is also limiting the number of new products it introduces, opening fewer stores and making it harder to find its signature staples in non-Prada retail outlets. Francois-Henri Pinault, the chief executive of Kering, Gucci’s parent company, has said that under Gucci chief executive Marco Bizzarri, “we are making an effort to renew our product offering” to give it a more “modern identity.” Executives say that doesn’t mean giving up entirely on their famous GG logo but finding fresh ways to interpret it — particularly at their highest price points. Still, in an interview earlier this year with trade publication Women’s Wear Daily, Bizzarri bristled at shoppers’ rejection of iconic logos. “You invest in a logo for so many years and then you’re going to be ashamed because there is a trend outside, and you say, ‘I’m sophisticated. I don’t use a logo?’ That is not sophistication,” Bizzarri said. The troubles at these powerhouse luxury brands are not being felt as strongly by their smaller but similarly priced counterparts. Yves Saint Laurent, a sister brand to Gucci in the Kering empire, saw its sales soar 27 percent last year. Miu Miu, a luxury label owned by Prada, saw its sales rise 4 percent last year. That’s likely because these and other smaller luxury brands have done a better job of preserving their exclusivity, experts say. “These are [brands] that really control the supply, and therefore they manipulate the market and the desire for their products,” said Thomai Serdari, a professor who teaches luxury marketing courses at New York University. Bottega Veneta, a Kering-owned luxury label that has seen healthy sales growth lately, is one that experts point to as an example of a high-end label that has succeeded by being understated. Indeed, that is why Petra Callahan said she liked the brand. “It’s not ostentatious,” said Callahan, a San Francisco-based lawyer who was checking out a $2,470 handbag with her mom during a visit to Bottega’s Fifth Avenue store. As Louis Vuitton, Gucci and Prada try to boost sales, their challenge isn’t as simple as stealing business away from other retailers. Experts say that high-end consumers are also increasingly diverting their dollars to experiences, such as a lavish island vacation or an extravagant dinner at Michelin-star restaurant, rather than on goods. Against that backdrop, Louis Vuitton has added to its Rodeo Drive outpost a special oasis just for important clients — a rooftop area where guests can sun themselves and enjoy Champagne. Gucci has a similar space in Los Angeles, and Prada has one in Las Vegas. An experience, after all, is something you can’t put a label on.